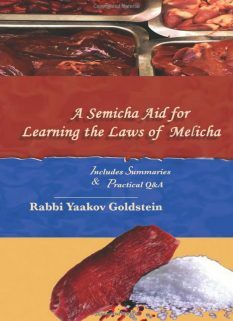 The study of Shulchan Aruch at times is very challenging in terms of clarifying the final stance of the learned subject. This especially applies in instances that many cases and opinions exist within a given topic. 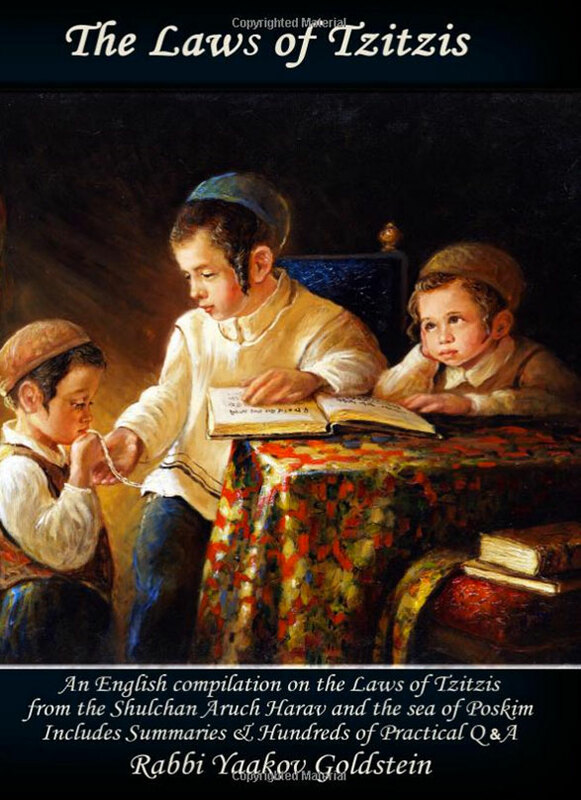 In addition, throughout the generations hundreds of practical questions on the laws in Shulchan Aruch arose. 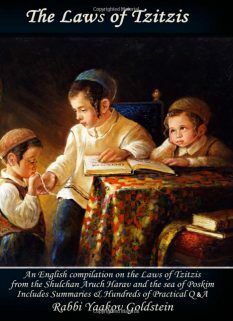 Getting a proper grasp on the laws of Tzitzis especially faces this challenge due to the complexity of the cases and the range of opinions. 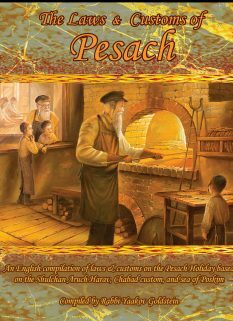 Even amongst the currently available English literature, the opinion of the greatest of the Achronim, the Shulchan Aruch Harav, is many times omitted or not given its proper presence. 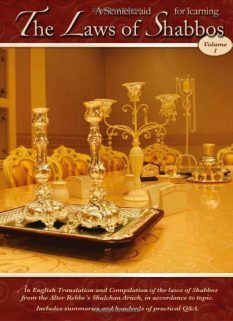 Likewise the Chabad custom related to Tzitzis is not given their proper presence. 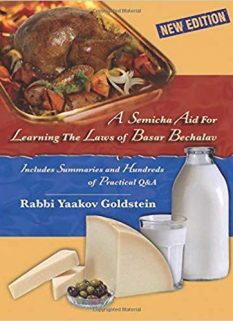 This Sefer tackles all the above deficiencies. 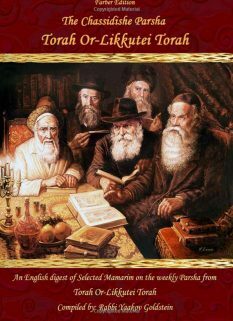 A clear summary of the rulings of the Shulchan Aruch Harav and Chabad custom supplemented with the opinions of the Mishneh Berurah and Kaf Hachaim. 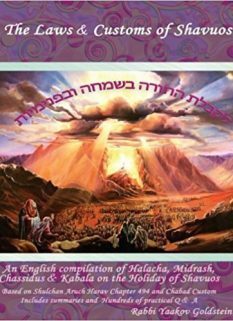 This is accompanied with hundreds of practical Q&A that were compiled from classical Halachic sources. 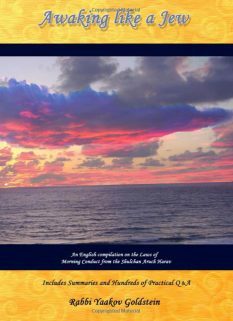 All this is compiled with informative footnotes that lend the reader background information and other opinions voiced on the subject matter.